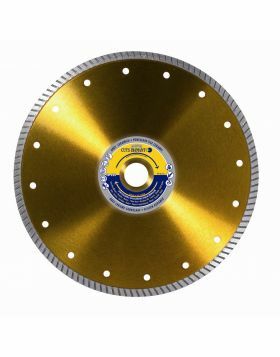 High quality diamond blade for cutting porcelain, ceramic, marble and granite. 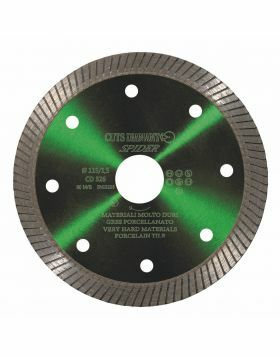 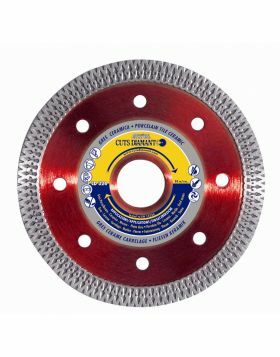 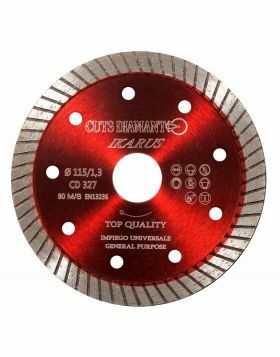 In addition to an excellent cutting speed and a long service life, the CD 328 diamond blade guarantees a perfect cut with no chipping on all materials. 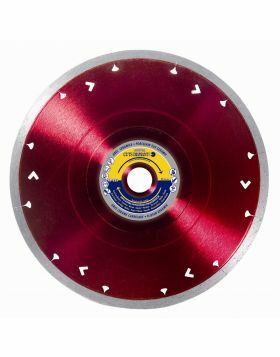 Available in diameters 115mm (4,5") and 125mm (5").